Check out these simple treats from readers who have shared how they enjoy their bread. 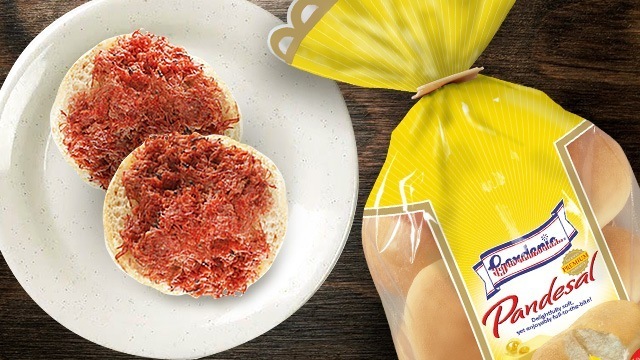 Ever noticed how a typical day for a Filipino family is not complete without a loaf of bread or a bag of pan de sal? 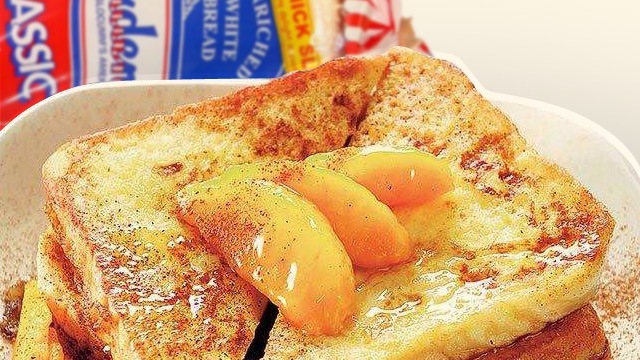 Bread, especially those freshly baked or toasted ones with a thin layer of butter on top, is a staple of Pinoy breakfasts. PRO TIP: Add shredded cheese on top before toasting it again. You'll end up with creamy liver spread sandwich bites! You can also try this toast recipe if you're feeling fancy. You can also make a corned beef omelet, set it aside, brown the pan de sal on a pan, spread a thin layer of butter, and top it with the omelet. PRO TIP: This goes well with a ketchup and mayo dip. You can also try this corned beef grilled cheese recipe using Gardenia Classic White Bread. 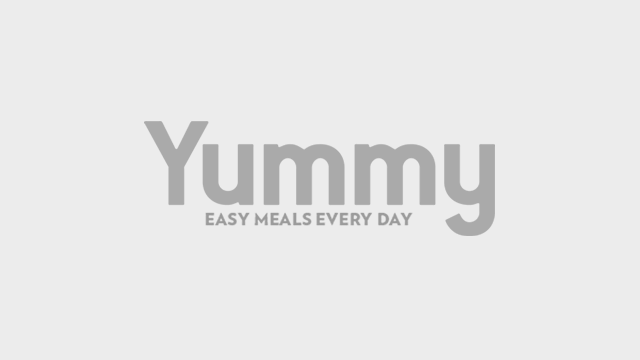 PRO TIP: Turn sweetened condensed milk to yema by mixing it with eggs and cooking it over low heat. You have just made yourself a batch of yema spread. The recipe sounds complicated, but it's actually simple. 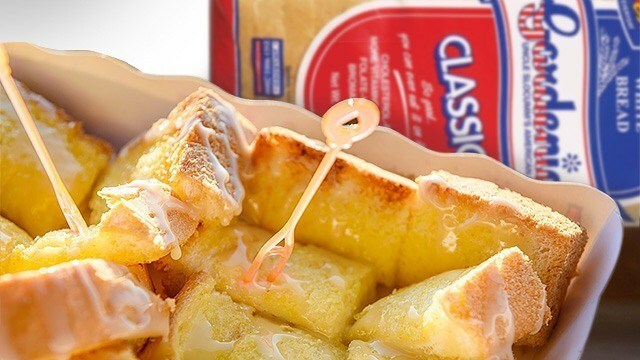 PRO TIP: Try this French Toast Rolls recipe if you're making breakfast for kids. "When I'm feeling lazy, Gardenia is my go-to treat! 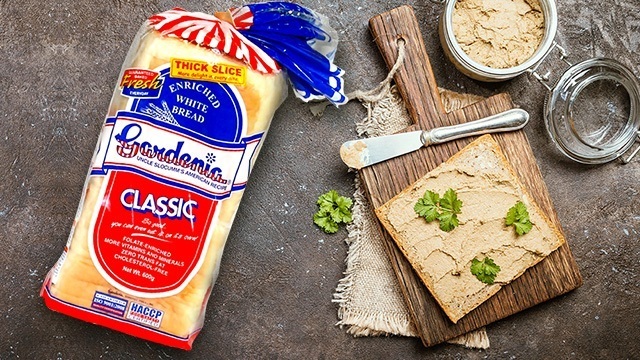 I would spread a good amount of margarine on Gardenia Classic White Bread, and then toast it in a pan or in the toaster. Sometimes, when I need something sweet, I sprinkle sugar on top before toasting." PRO TIP: If you have extra time in the morning, why not upgrade your sweet toast into something savory? Just melt butter in a non-stick pan and add your bread. 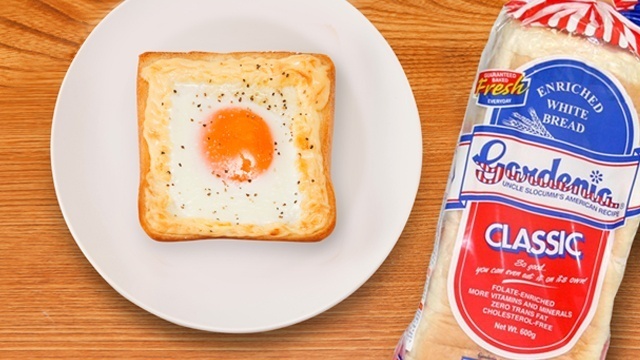 While it's toasting, cut a hole in the middle, and add one egg. Let it fry, sprinkle some sugar, and flip. Now you have an egg in a basket. You can sprinkle some quick-melt cheese on top, too. Bread isn't just for breakfast or merienda—you can have it for dessert, too. PRO TIP: To give your bread pudding more flavor, you can use muscovado sugar instead. Click here for the recipe. This creative twist only takes less than 10 minutes to make. TIP: If you're craving something fruity, use jam instead of hazelnut. You can also substitute bananas with other fruits like strawberries or blueberries. 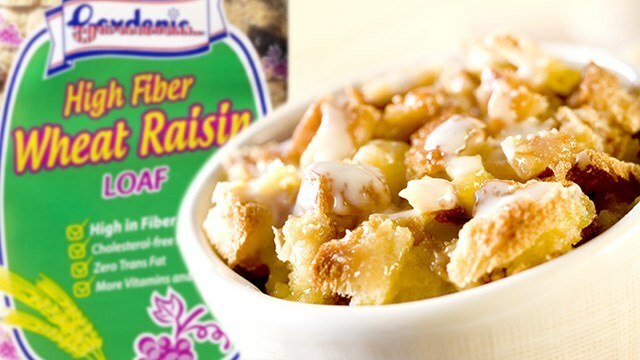 Click here for more recipes using your favorite variety of Gardenia Bread. 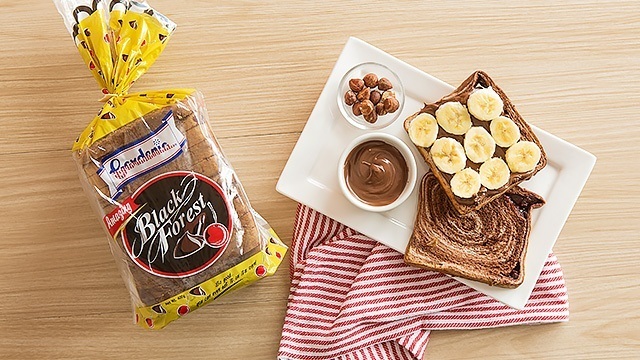 Choose from varieties like Classic White, which tastes good even without any spread, Wheat Raisin, which is rich in fiber, made from whole wheat flour, and laden with California raisins, Premium pandesal, which is crusty on the outside and soft inside, and Black Forest, which is a moist chocolate bread with swirls of chocolate filling and sweet succulent cherries. Share how you enjoy your favorite twist on Gardenia's Facebook page. This article was created by Summit StoryLabs in partnership with Gardenia.